The Way of St. James, the First European Cultural Route, is one of the greatest treasures shared by all Europeans. Part of the cultural and moral heritage of the West and all humanity, this ancient route has been travelled by millions of people from the Middle Ages down to today. 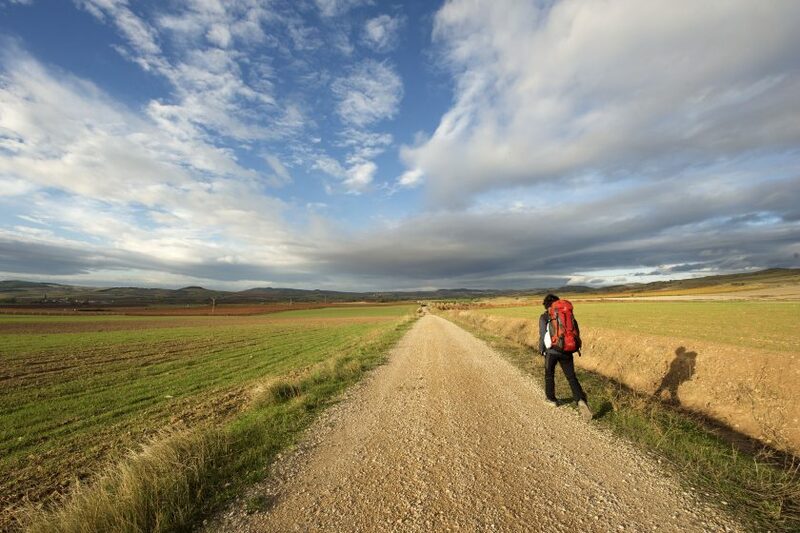 The audiovisual exhibition Memory of Pilgrimage is the outcome of a recent trip by photographer Manuel Valcárcel and musician Alexandro González, both Galician natives, along pilgrimage routes to Santiago with a long history and tradition. The aim of this modern journey was to immerse themselves, every sense at the ready, in the intimacy of historical locations which make up a considerable portion of the cultural memory of all humanity. The exhibition reflects an intense journey lived to the fullest, taking them to Bulgaria, Hungary, Austria, the Czech Republic, Slovenia, Italy, Northern Spain and the pilgrimage route through Galicia. A very unusual pilgrimage, on which both artists remained diligently aware of the cultural tradition and religious feeling that pervade these locations and routes, highlighting realities which have at times been silenced, using their approach to reveal situations and circumstances that affect populations living near the pilgrimage routes, or the modest way of life in so many places. In short, Memory of Pilgrimage presents the plurality and wealth of a Europe formed by the routes of the Way of St. James. It cannot fail to leave any observer indifferent. Hours: Monday–Friday: 10.00 am.–8.00 pm. Saturday: 10.00 am.-7.00 pm. Sunday and holidays: 10.00 am.–3.00 pm. In partnership with: Asociación Jacobea de Almería Camino Mozárabe and Patronato Provincial de Turismo de Granada.